I think everyone by now knows I am allergic to Tide detergent by now. I have been since birth or at least as far as I remember. My father and sister are also allergic. If I wear clothes that have been washed in Tide I break out in hives or worse if I sleep in a bed that has been washed in Tide I have a severely hard time breathing throughout the night and into the next day on top of the hives. So for the majority of my life I have been very picky about the types of detergents I choose to use. Five years ago I bought my first front loader which initially proposed an issue since Tide was the main supplier of HE Detergent. I was forced to explore other brands as well as stock up when I found them to avoid having a reaction. Over the course of the last couple years I have tried to transition my family into a much greener world and one of those ways meant making my own cleaners at home (laundry detergent most specifically). I know first hand how harmful some of the every day chemicals we use in our homes can be. Recently, while I was searching green friendly dog products/shampoos, I discovered a brand called Molly's Suds. Again looking for pet products, I had no idea that they offered an entire laundry line of green friendly products. So needless to say I was pretty excited when they agreed to let me review some of their Laundry Powder and Wool Dryer Balls! 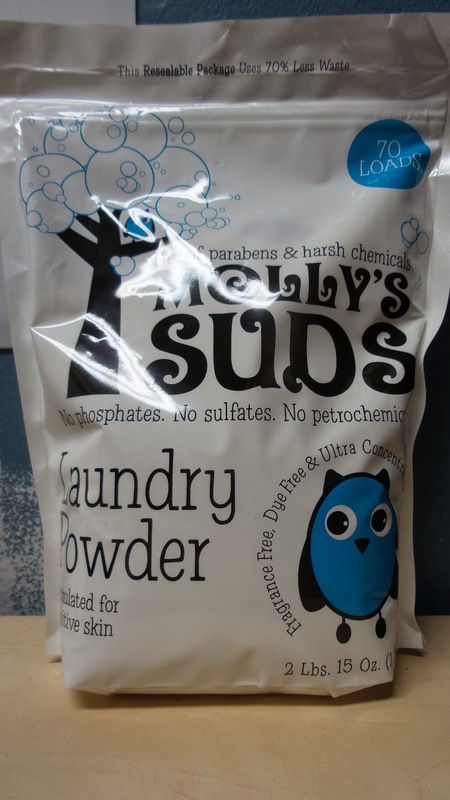 Molly's Suds Laundry Powder is not only safe for High Efficiency Washers but contains no gluten, "no sodium laureth/lauryl sulfates, no phosphates, no petrochemicals, no formaldehyde, no parabens, no 1,4 dioxane, no fillers, no Diethanolamines, no synthetic surfactants, no PEG, and no NPE"! All that terrible stuff that makes sensitive skin like mine itchy and easily irritated! Because it is perfume and dye free, I don't have to worry about the smells just being covered up in the wash instead of lifted and destroyed! 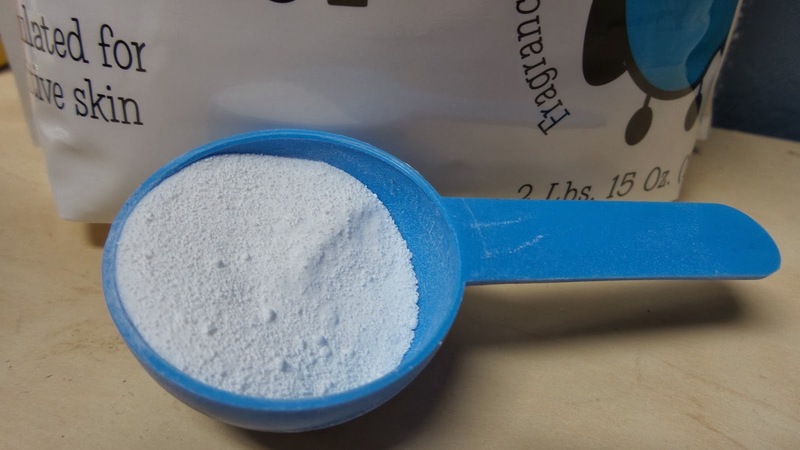 I love the clean (non-smelling) scent of this powder! Because I know how terrible dryer sheets are for the environment as well as wasteful, I was more than ready to jump on the Wool Dryer Ball band wagon a while ago! I actually made my own a while back but when Molly Suds sent me over a set of theirs, I was impressed with how well they worked in addition to the laundry powder! Being that I have such sensitive skin, I hate the fact that disposable dryer sheets work by leaving residue all over your clothes to avoid the static build up. All this tells me is I have yet another chemical to worry about having some sort of reaction to. These dryer balls save time and energy by cutting down on drying time by an average of 15%-30% per load AND help reduce wrinkles on clothing...Um can you say yes please? Recommendation: I love the detergent and honestly feel like I use less because of my front loaders! Plus, don't look at the cost because when broken down these balls are very cheap. 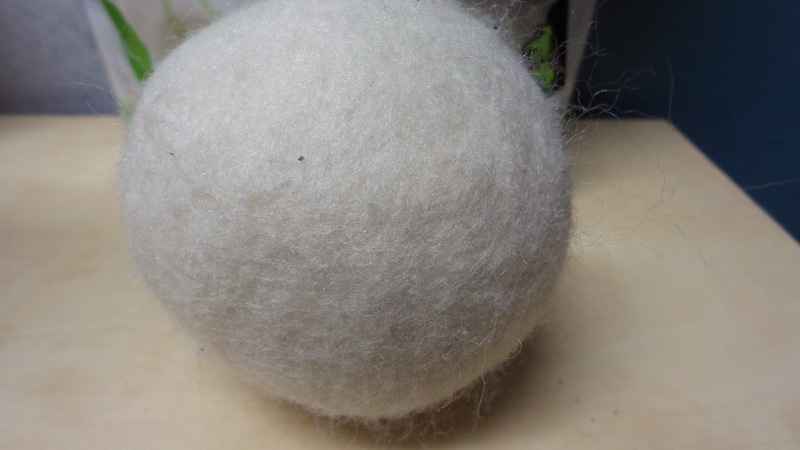 Wool Dryer Balls are extremely safe and healthy for both the environment and your family. I would recommend definitely purchasing these if you don't already have an eco-friendly alternative. 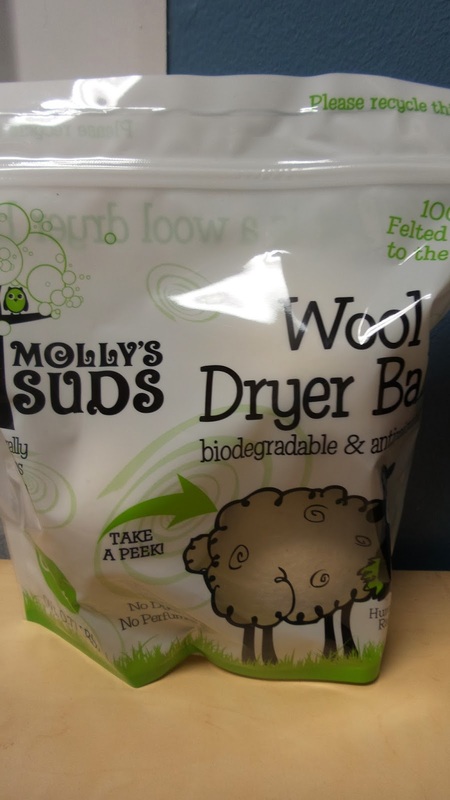 Giveaway: Molly Suds is going to give one of A Lucky Ladybug's lucky readers the Laundry Powder and Dryer Balls to try of their own! This is part of the Ignite Your Sense's Giveaway. I love love love my dryer balls. I wasn't aware of green detergent options, so I'm happy to see an alternative to chemical detergents. I won't use dryer sheets because of the chemicals. I'd like to try the wool balls.